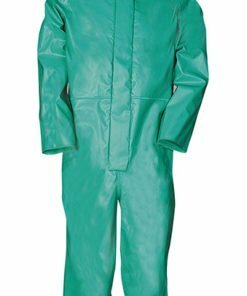 Our range of coveralls and boilersuits are part of our range of quality workwear and provide great protection when worn in a variety of different working environments. 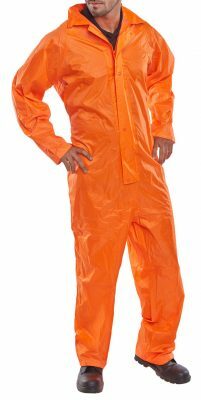 Coveralls and boilersuits cover the whole body apart from the head, hands and feet. They are a loose fitting garment as opposed to a jumpsuit. 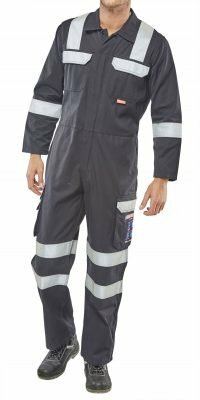 They are very versatile workwear garments that can be worn in a variety of different work environments. A popular choice for workers. Help protect undergarments from dirt, grime and liquids. Suitable for tradesmen such as mechanics, welders, warehouse operatives, labourers, gardeners, factory workers, electricians, plumbers, decorators and more. They are also commonly known as overalls here in the UK. 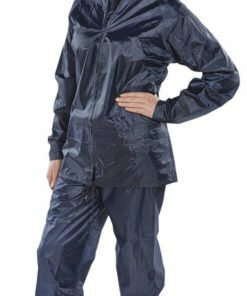 Our products are made from high quality, easy care and durable fabrics. Need some help with your online order? Then give us a call on 0330 0885 675 for some friendly assistance.